Village View Post: HAPPY 30TH BIRTHDAY BELIZE!!! 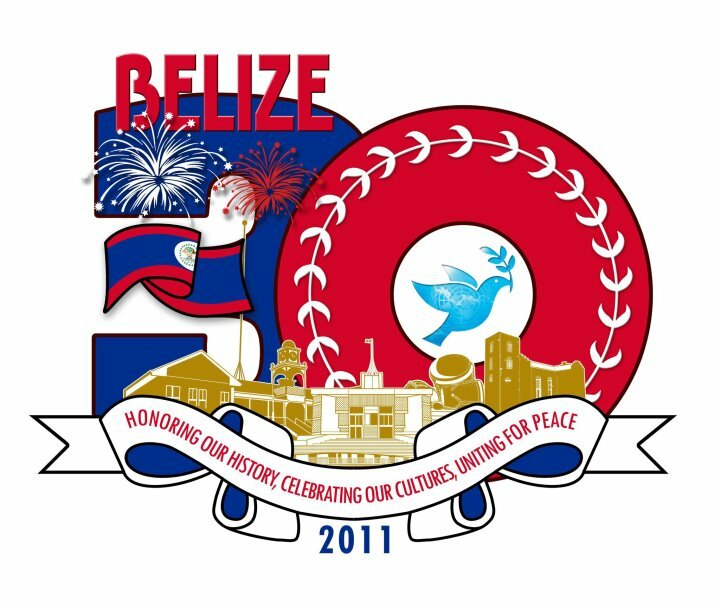 You are 30 years old and for most countries, this is only a shrug of the shoulders, but for Belize, this is a cause for celebration and admiration. Belize, you gave us quite a story; the only English speaking country in Central America, but you still manage to fool them all, because you are really in the heart of the Caribbean basin. I know it drives them bonkers by having the second longest Barrier Reef in the world, and all you want in return from your citizens and visitors is to protect and take care of your reef. And try as they might, no one can match your rivers and protected areas. Your Blue Hole Belize is simply awesome!!! And your ancient Maya Ruin, born and rooted deep into your land. Imagine your atolls Belize, you have three of them: Lighthouse Reef, Glover's Reef, and the Turneffe Island, then again, no one in the Caribbean can come close. In fact, nothing else in the Western Hemisphere resembles a true Coral Reef, well maybe, perhaps the Chinchorro Reefs, off Mexico's southern Yucatan Peninsula. I know you have malice towards none! No Belize, of course, you are not perfect, you do have a problem with crime, cronyism and corruption. But like other Democratic society, you are a work in progress. And despite the threats from your neighbor, your citizens have embraced life to the fullest and have embraced a national spirit that is hard to match anywhere else in the world. As you told me Belize, your work is unfinished and the challenges are many. Nonetheless, your birthday provides an occasion to pause, take a deep breath, and marvel at how far you have come since September 21, 1981. You will rise to the sky; you are mature Belize....I LOVE you, I MISS you and I'll see you soon. Amazing......love it!!!! Love Belize, land of the free by the Caribbean Sea!!! !